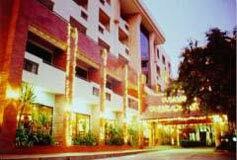 Chiang Mai Gate hotel is located close to the heart of Chiang Mai town. 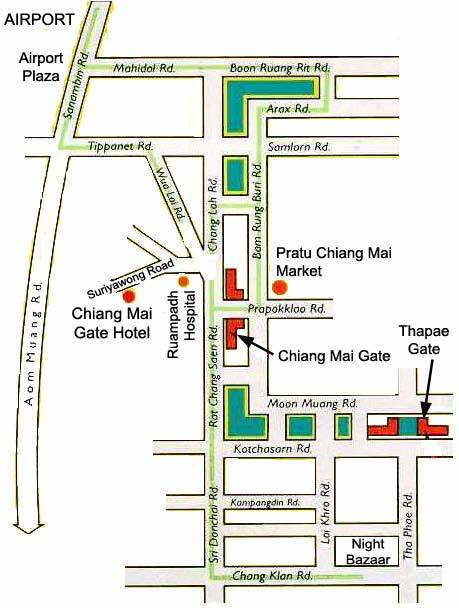 A 3-star rated good hotel offers total of 120 rooms in Chiang Mai Gate wing (new building) and Chatree wing (old building). 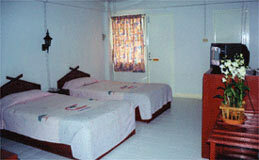 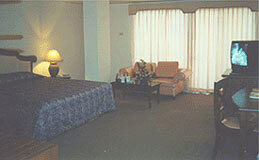 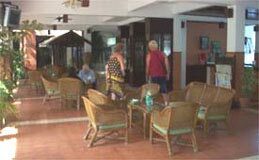 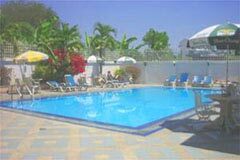 The hotel is within approximately 15 minutes walk from the historic Thapae gate and famous night market.